If you have a website that no one visitor can navigate in un 30 secs, you may be victim to poor UX or user experience. User Experience Design (UX) is the way in which people are able to navigate through your site, effortlessly. Online users have a short attention span, and will not spend a lot of time trying to figure out how to use your website. UX is one of the most critical factors for the fulfillment of visiting your site. 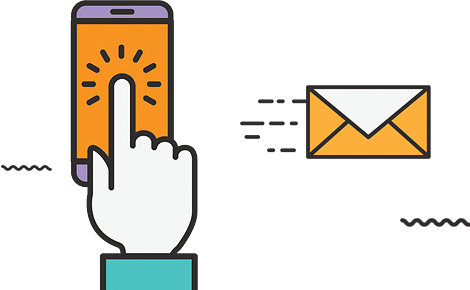 At AnythingPixel, we implement UX to create a smooth, seamless experience in which users are able to easily find what they’re looking for, and accomplish what they came to your site to do. Using both User Interface (UI) and User Experience Design (UX), we create beautiful websites that have the functionality to convert visitors to customers. Our user-friendly designs decrease the page abandon rates and generate an increase in not only conversions but on page times as well. We also understand the rise of the mobile revolution and focus on creating sites that are responsive in functionality and design. Your website will look great and work seamlessly whether it’s being view on a desktop or mobile device. Want to see how AnythingPixel can help you with your UX design?